Yago S. Cura is a Bilingual Outreach Librarian at the Los Angeles Public Library. He is a former N.Y.C. Teaching Fellow and A.L.A. Spectrum Scholar who also happens to publish the poetry, fiction, and prose of authors from las Américas in Hinchas de Poesía (www.hinchasdepoesia.com) with Jim Heavily and Jennifer Therieau. 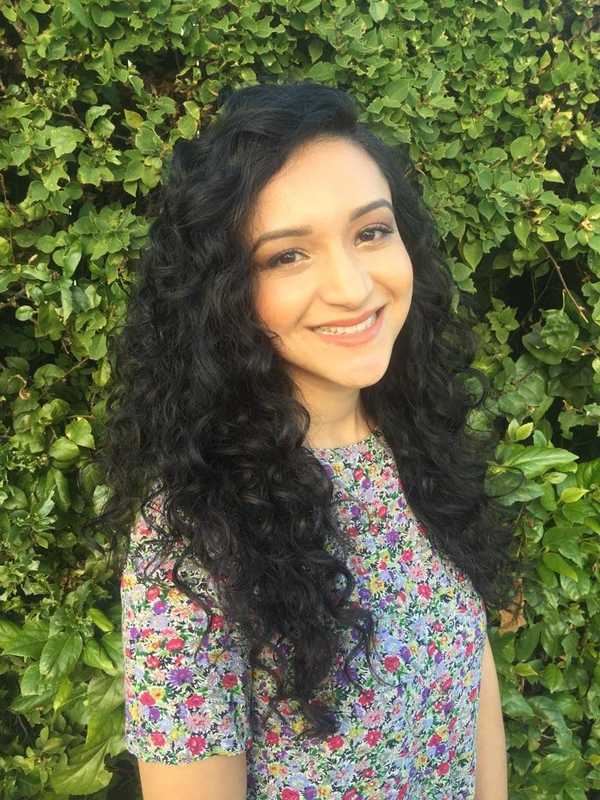 Amalia holds a bachelor’s degree from UCLA, a master’s in history from Cal State LA and is currently an UCLA MLIS student. Her interests lie at the intersection of Los Angeles history, academic librarianship and information literacy instruction. As an aspiring special collections librarian, she is interested in initiatives that develop information literacy sources for students of color in higher education. She feels happy to be part of an association like REFORMA, and as a potential board member looks forward to working with those equally passionate about outreach and fostering diversity in the profession. Sonia Bautista, is currently the Treasurer for the Los Angeles Chapter of Reforma and is interested in running for the position once more. She has been involved in Reforma for the past 11 years as a member, a chapter president and chapter representative. She currently works at the Senior Librarian for the City of Commerce, as an Adjunct Librarian for East Los Angeles Colleges and is a KCET Board Member. Patricia Valdovinos was born and raised in Riverside, CA. She received her B.A. in Chicana/o Studies in 2014 and her MLIS in 2016 from UCLA. She recently accepted a position with the Los Angeles Public Library as their Outreach Librarian for Young Adult Services. Her prior experience is with Yolo County Library as their Programming and Outreach Librarian, where she primarily focused on developing programming for the local Migrant Center in Davis, CA. As a librarian, her focus is on programming and outreach to Spanish speaking and underrepresented communities. She is a recipient of the Spectrum Scholarship Program and is currently the Member-At-Large Representative for REFORMA National. Chris Ortega is an online MLIS student at the University of Alabama focused on digital technology and serving Hispanic communities. He is currently a Messenger Clerk at the Central Library of the Los Angeles Public Library system, as well as a Library Assistant at the Libros Schmibros Lending Library.